We’re giving a “berry” special gift to Tespa Plus members to commemorate the end of finals. 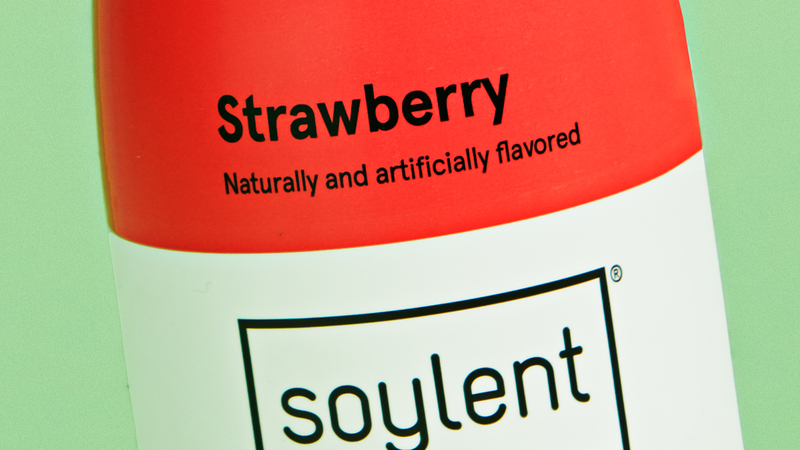 To celebrate the end of the exam season, Tespa and Soylent are offering all Tespa Plus members in the USA an exclusive first taste of Soylent’s latest summer flavor — Strawberry! Starting today, all Tespa Plus members in the USA will be able to log into their MyTespa account and claim one full case of Strawberry Soylent — a perfect pick-me-up between hitting the beach or the ranked queues. This summer release won’t hit the shelves until June 26, so don’t forget to share your spoils with the entire party! If you don't have Tespa Plus, you can still use your Tespa student discount to pre-order the new Strawberry flavor at 15% off!